Greenhouses are now such familiar features that few people ever consider that they were once regarded as one of the indisputable trappings of wealth and were only owned by the privileged elite. In order to find a world without greenhouses we need to turn back the clocks to the year 30 A.D when Rome had an ailing emperor, Tiberius Caesar, who’s days it seemed were numbered. His physicians however fully appreciated the health benefits of fresh fruit and vegetables and it was decreed that he should eat a cucumber every day. Work then began on finding a way of growing summer crops out of season. The solution was to use a wheeled trolley which could be moved indoors at night and during inclement weather. In order to provide protection from the elements while still receiving sunlight, covers were made from a quartz mineral called selenite which could be found in thin transparent sheets. The greenhouse was born! Fast forwarding to the 13th century sees the Italian expertise in glass production leading to the building of some of the world’s first large glasshouses in the form of botanic gardens where tropical plants could be raised for medical research. Although some rare food plants were being grown, the idea of using such structures for food production on a commercial scale was still some way off. In Korea, in the mid 15th century, large, fully heated glasshouses were being used to raise crops such as satsumas under glass and similar developments continued around the world. As methods of glass production improved, it may have seemed that buildings with large areas of glazing were now a practical proposition but unfortunately, especially in England, government taxation policies soon elevated the humble glass window to the status of a luxury item. In order to raise revenue, it seems that the idea of taxing air and light had been considered and regarded to be just a little too radical but the taxing of windows and glass was a more workable alternative. The Glass Tax of 1746 imposed huge costs on the glass industry with the tax representing over 300% of the value of the glass. When viewed along with the Window Tax which operated in various forms between 1696 and 1851, it is easy to see why many houses had very few windows and it was common for houses to be built with bricked-in window recesses offering the opportunity for later improvements. 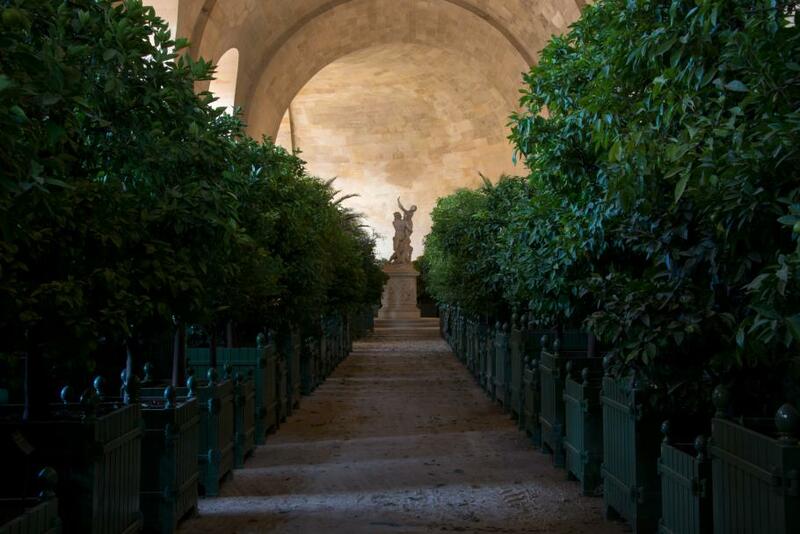 In the 18th century court of Louis XV however, cost was of little consequence and he loved trees, especially orange trees, so much that he had them grown in moveable pots in order to enable the view to be changed at will. The growing of many of these trees was unreliable at Paris’s relatively northern latitude and so the “orangery” was built at Versailles enabling the trees to be afforded suitable protection. The classic form of orangery mimicked earlier Roman architecture with a series of glazed arches. Needless to say, the rest of the world’s landed aristocracy were soon to follow with orangeries appearing as “must-have” accessories on most great houses. The rise of the wealthy Victorian middle classes spawned new ideas of how to utilise glass. 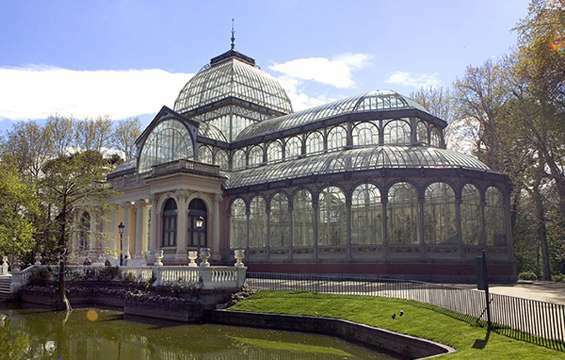 Architectural engineering allowed for the construction of large steel and glass conservatories and Victorian greenhouses, often with elaborate heating systems. The glass and window taxes were also repealed around the middle of the 19th century making the whole idea more affordable but these structures were far removed from anything the ordinary people could aspire to. It was not until the early 20th century that the familiar modern greenhouse came to prominence. Large greenhouses were becoming widely used in agriculture based on Dutch practices. Even today, some types of commercial greenhouses are referred to as “Dutch Lights”. Home made, or self assembly greenhouses were readily affordable and a new type of gardening developed. 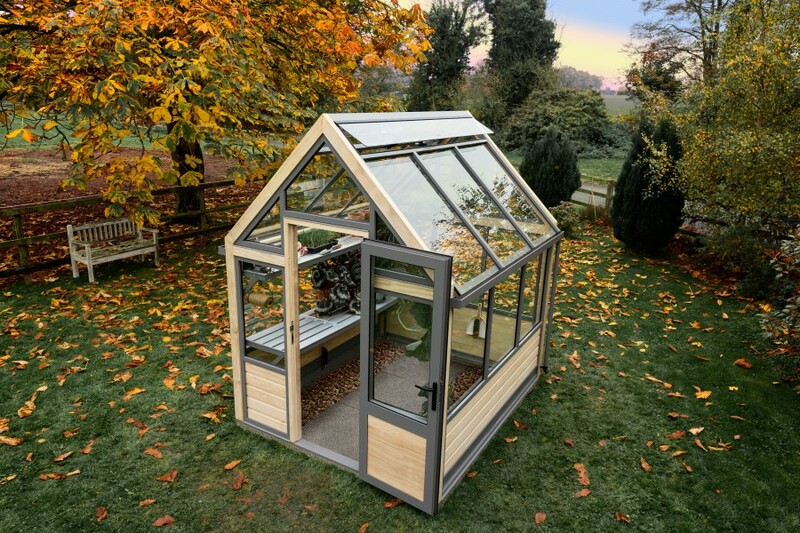 Greenhouses have continued to be popular and have now diversified into the more “room-like” garden conservatories and more utilitarian polythene clad “poly-tunnels” but many greenhouse owners still strive for that special building blending practicality with style and luxury. The true measure of the greenhouse’s worth is perhaps best realised at the moment of the tasting of the first of the season’s cucumbers. This is what it is all about … and surely even Tiberius would have approved!